Although Motorola initially stuck to the idea of releasing just one Moto G phone per year, in recent times it has expanded its lineup to include two additional models: Play and Plus. Next year, however, the company may take things one step further by introducing a fourth model. According to tipster Evan Blass, who is almost always correct when it comes to smartphone leaks, Lenovo has plans to release a new Moto G7 Power alongside the standard Moto G7 model and the usual Plus and Play variants. Not much is known about the new offering at this moment in time but if Motorola’s other Power-branded models are anything to go by, a huge battery is to be expected. Coincidentally, this information has surfaced just hours after an alleged spec sheet for the regular Moto G7 emerged. This detailed a smartphone with a huge 6.4-inch display and an octa-core processor – Qualcomm’s Snapdragon 636 is likely. Moreover, 4GB of RAM is reportedly included, as is a respectable 64GB of internal storage. On the camera front, a 12-megapixel camera is listed, while on the rear a dual-setup comprised of a main 16-megapixel sensor and a secondary 5-megapixel depth camera is included. Completing the setup will reportedly a 3,500mAh battery and Android 9 Pie. The Moto G6 trio wasn’t made official until April this year so it’s certainly surprising to see this much information about next year’s lineup so early on. 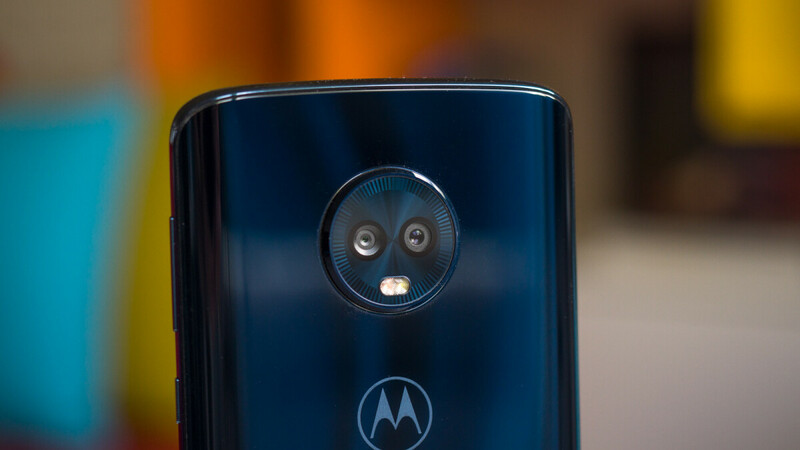 Nevertheless, this could mean that Motorola will be announcing the next-generation of the Moto G series at an earlier date, perhaps at the annual MWC event in Barcelona as it has done in the past. Better come to Canada. And I don't mean the play model, which is too low end for most people. I have the standard G6 and while it generally gets the job done, I would definitely appreciate some more Power. So is a Power better than a Plus? What about an S? Or an XL? Is a Go cheaper than a Play? And what about a Force or a Pro? Is an XS bigger than an Ultra? Dear Motorola: Please release compact 5", 5.5", 6", 6.5" phones. Those would cater needs of all kinds of people..